Pink Flamingo Style: Let's Do This, 2015!! It’s definitely true-Pink Flamingo Style has pretty much dropped off the planet the past year. And for a really long time, I was okay with pushing it to the side. Well, let me explain. I’ve been a “blogger” since 2008 and by that I mean a consistent stalker and at times a writer, myself. Every morning, without fail, I start the day by checking my favorite blogs. I’m okay with admitting that they really are a big part of my life. For a long time, I had all these ideas in my head that I wanted to put out there for the world to see. And I did that for quite some time. It was my passion. I would spend hours upon hours on the weekends working on posts and to a certain degree, I started to feel a bit of momentum when it came to actually creating a following. Then something wonderful came along, quite unexpectedly and my whole world turned upside down. I met a guy that was everything I had been looking for and much much more. And you know how the story goes, all of the sudden my spare time was spent with him. To be completely honest, I would do it again in a heartbeat-focusing my time on him and pushing aside the things I loved previously. Because he was and is the best thing that ever happened to me. He has pushed me to jump outside my comfort zone so many times that I don’t really have one anymore. I’ve grown exponentially over the past year and have him to thank for that. As with all relationships, you hit a level of comfort with that person after a while, where you feel the urge to bring back those passions you pushed aside. I miss PFS. Like a lot. And with a lot of encouragement to get back to it, I want to let everyone know that I’m back and ready to kick this party off again. 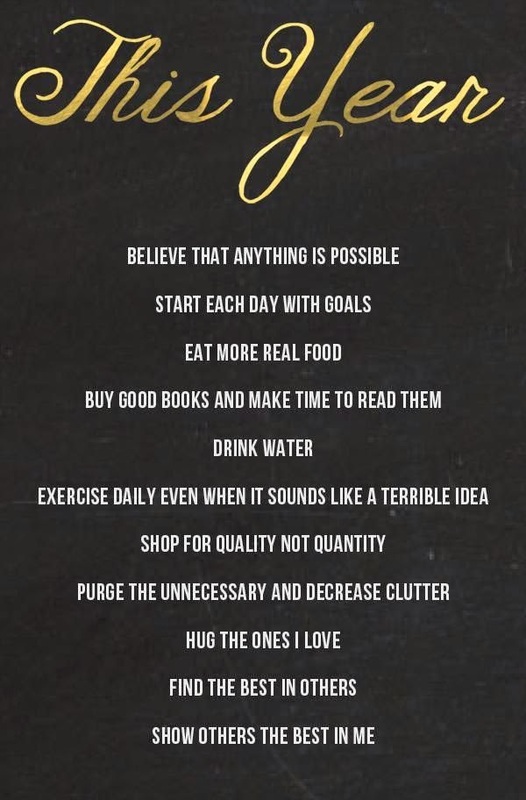 So in honor of starting over, I thought I would share a list of goals I want to set for myself. Be sure to tune in because I have some fun stuff headed your way!